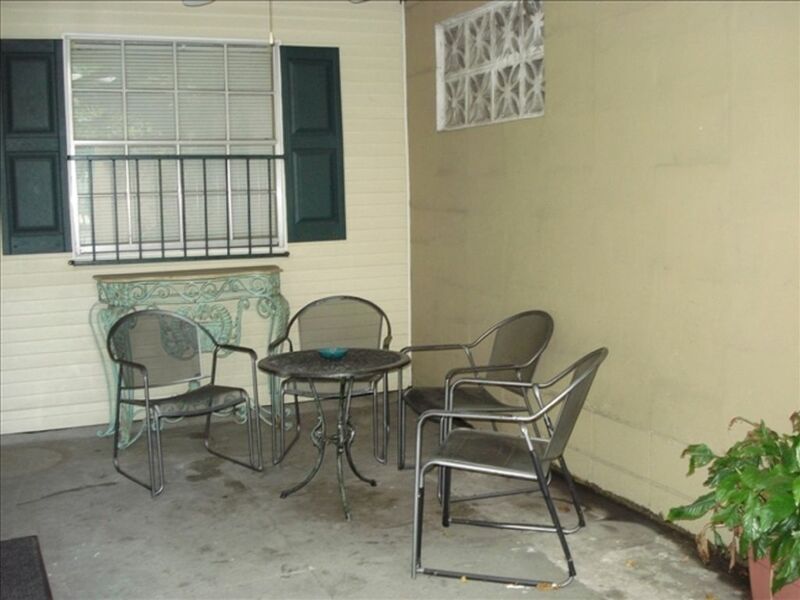 Your entry is through the delightful private courtyard with its tropical foliage. This is an ideal place to enjoy morning coffee 'al fresco', relax over afternoon cocktails, or chat with friends about the adventures of the day. 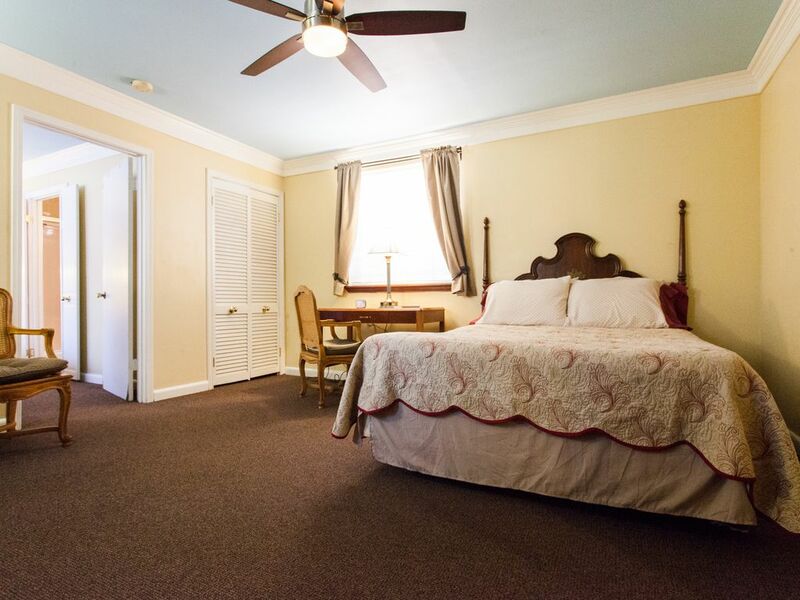 This air-conditioned suite has a private bath and small kitchen; it is furnished with comfortable queen-size beds. Color cable TV and radio/alarm clocks are standard amenities. 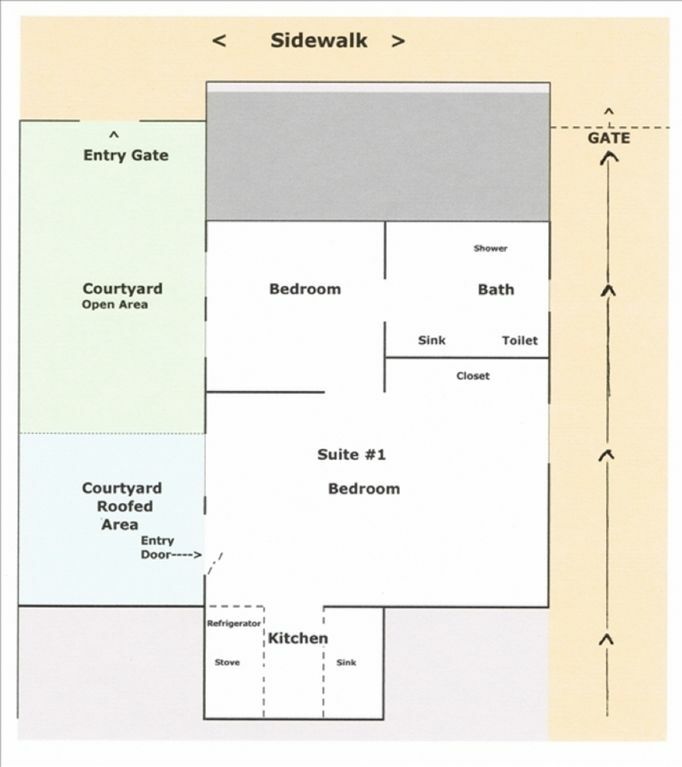 (For potential privacy issues, see floor plan in photos). Scott is an awesome owner. 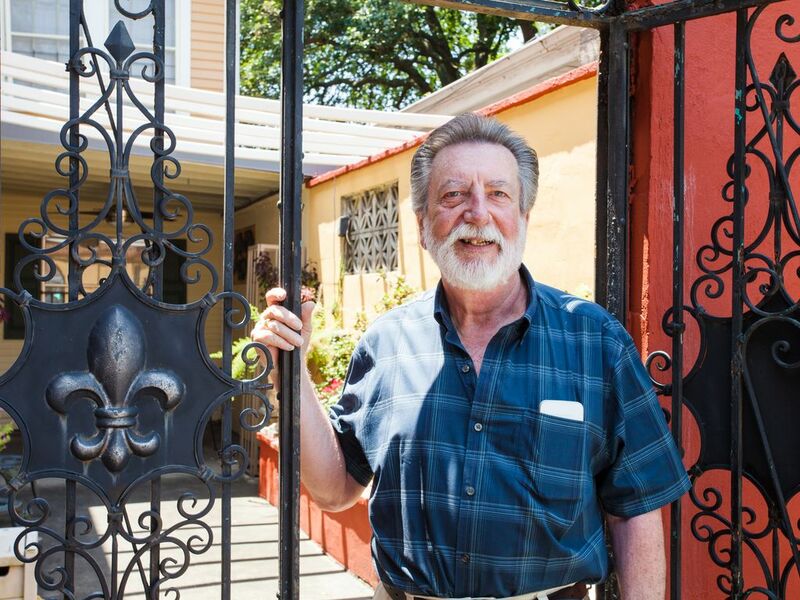 He goes above and beyond to ensure that your visit to New Orleans and your accommodations are awesome!!! Take his advise and visit all the places he suggests including the little bar on the corner. We had a blast hanging out with the locals and enjoyed good people and adult beverages at Mags 490. 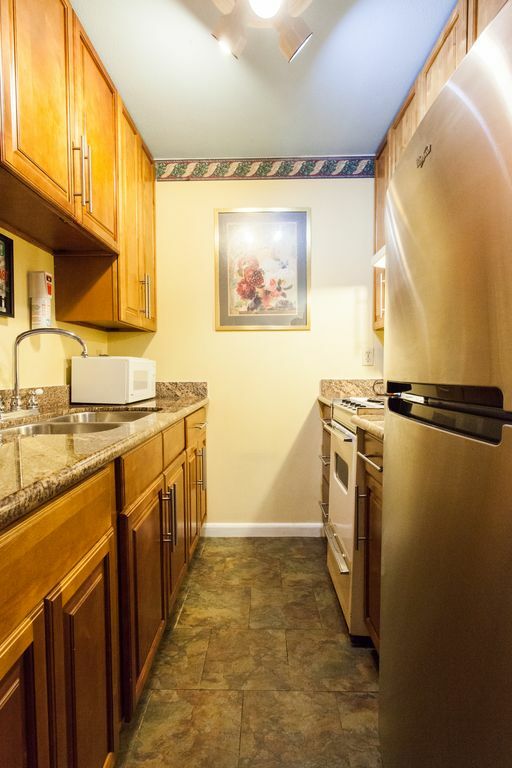 This property is in a great location. The French Market is 10 minutes walking distance , the cable car is literally one block away, along with a wal-greens and a grocery store. I will definitely stay here again. Thanks Scott for all the assistance!!!!! Cute place close to pharmacy and groceries. I would come back. Very nice host! The location was great! Right around the corner from the streetcar. 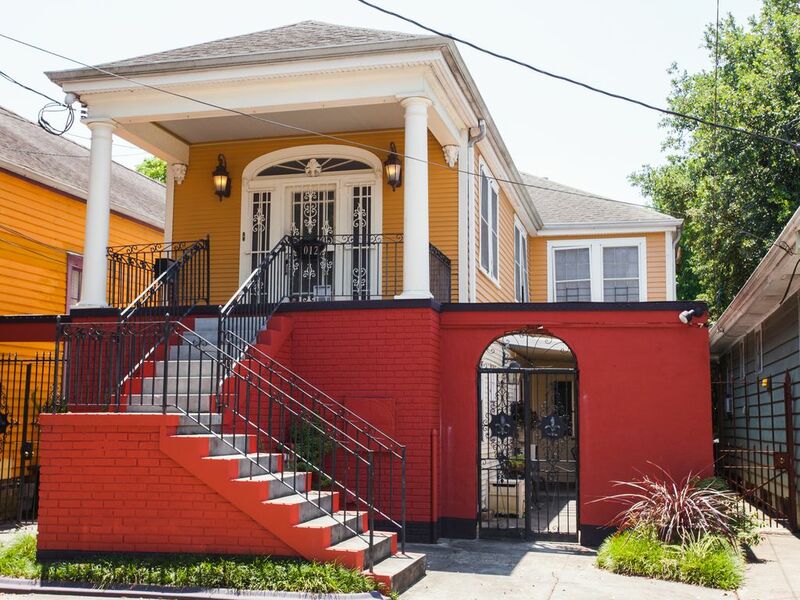 10 minute walk to Frenchmen Street, ~20 minute walk to Bourbon Street. Great food recommendations by Scott, thank you! We must have missed the floor plan, it is a one bedroom apartment with a bed in the living room. Great for a family but not if you're looking for privacy, so, not if there is more than one couple. 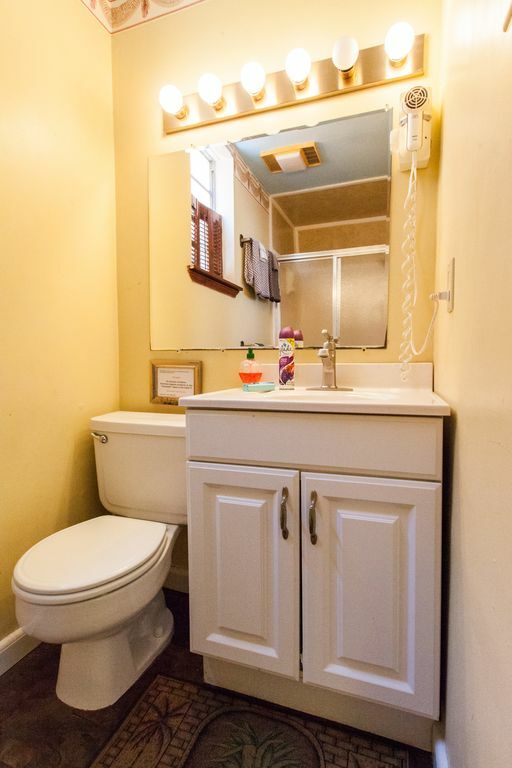 Bathroom is off the bedroom. Air conditioner is located in the living room so you will need to keep the bedroom door open for air circulation. . The property was as described and worked well for 2 couples. Summer Solstice was a conveniently located unit with a couple near by stores to support your needs if you decide to cook or need items quickly (Walgreens, Family Dollar and a Market). We reserved the unit for Essence Fest and the location was a 5-15 min Uber ride to all the festivities depending on traffic volume (and there was quite a bit of traffic). Inside the home the floor plan is good for guest who don’t mind sharing a smaller space but was not cramped. 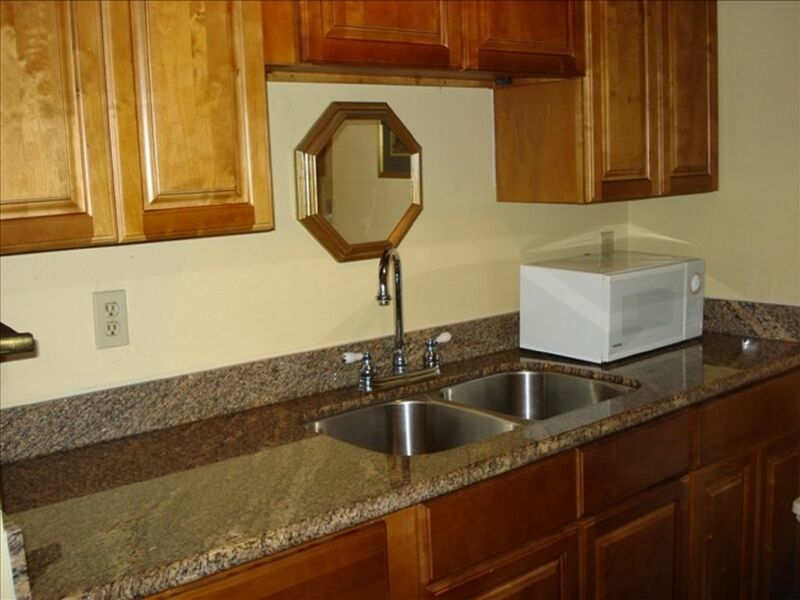 The kitchen was well maintain and there was utensils and cookware available should you need it. 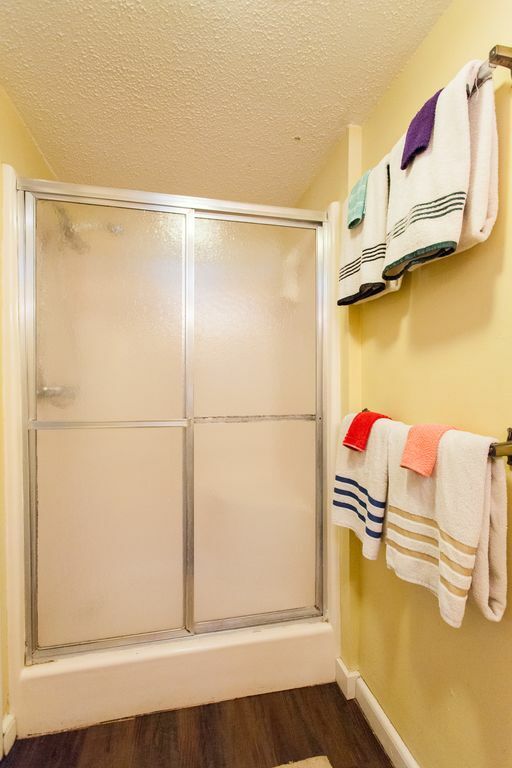 The bathroom was very clean and had soap and shampoo should you need it. 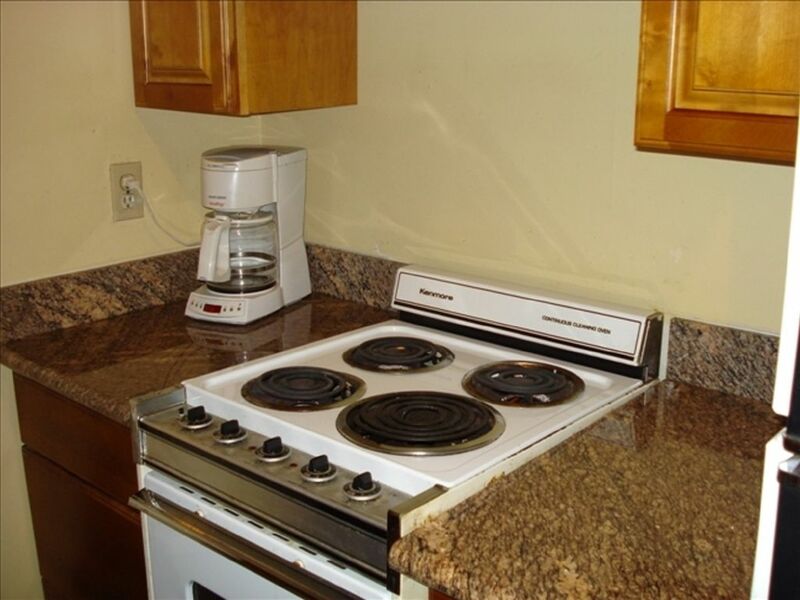 The only area of opportunity for the unit is that it could afford to be updated (this is not necessary but would make it more appealing) also, some of the linens in the bathroom while clean had visible stains from continued use (no different than you would have at home... we brought loofas). Scott was awesome and very knowledable about the area... anything you need to know he will answer. 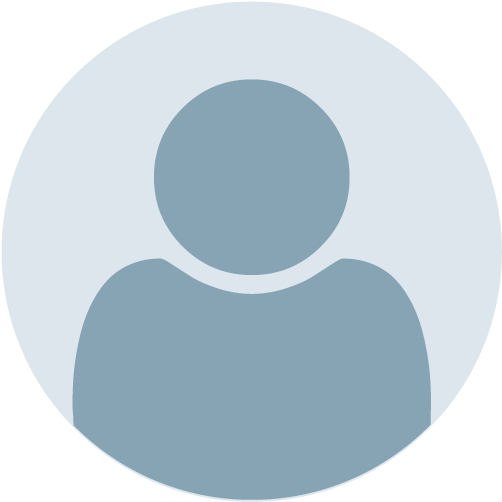 We loved the unit and would gladly use it again if we return to the area. 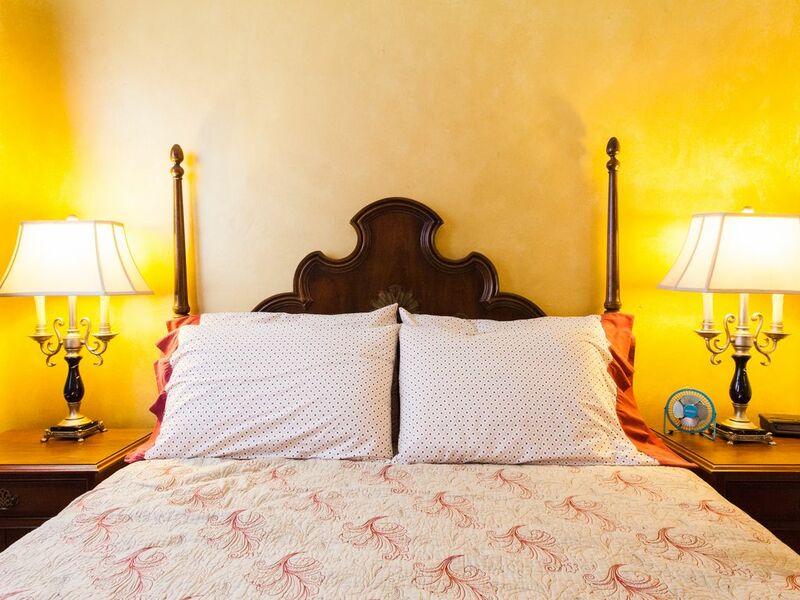 Don’t pass over this option... great location, great price and better than being in a cramped hotel room. It is a beautiful living environment. The best part of staying here is the location it is in. 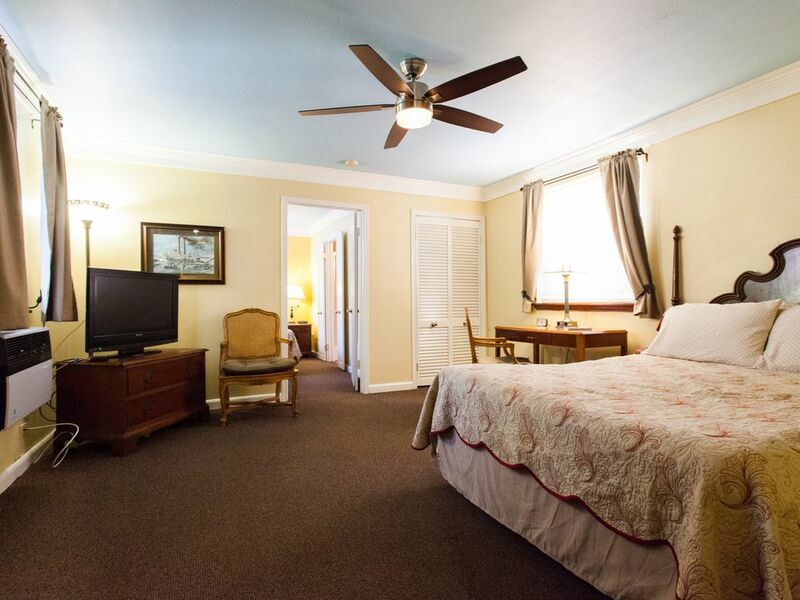 You are not no more than 30 minutes walking distance from any destination in the city. Or you can choose to hop in a cab that are usually sitting across the street. And there is the option of hopping on a trolly to see the sights. 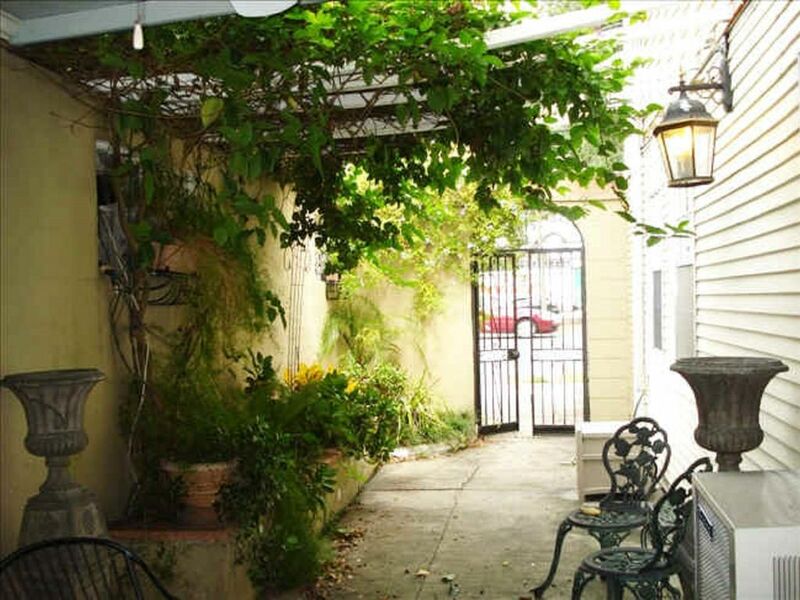 I would highly recommend this property to anybody that wants to stay in new Orleans. When I come back here, this will be the first place i try to stay in. Lastly, the owner of the property was friendly and helpful. He knew all the best places to and eat. Scott was a delightful host! 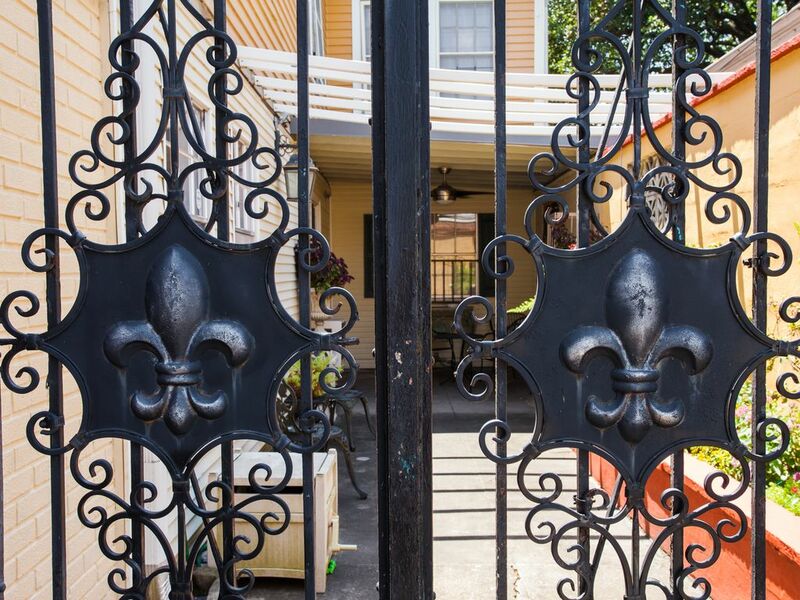 We stayed at Summer Solstice for Jazz Fest and found it convenient to walk just about everywhere...Frenchmen St., the Quarter, lots of restaurants. The festival site was a good mile and a half walk through a nice neighborhood with friendly residents which added to the experience. But, if you’re not into walking, you’re right on the St. Claude streetcar line. This was a new neighborhood for us and we were pleasantly surprised with it! 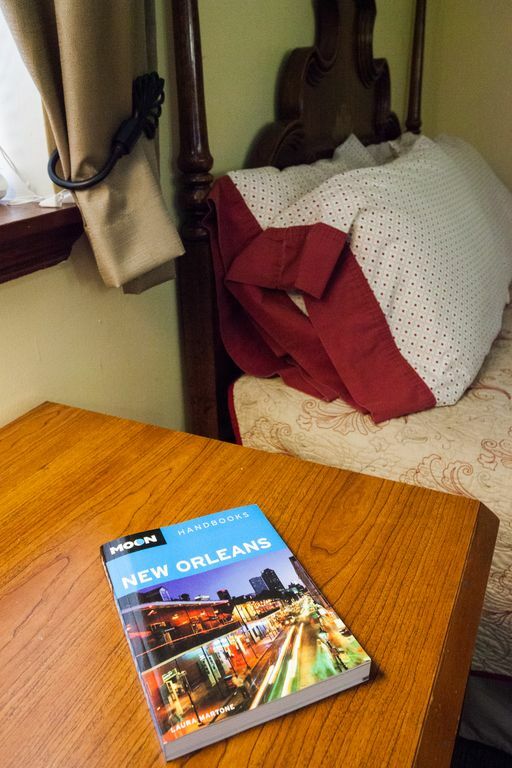 The location is perfect to enjoy New Orleans. 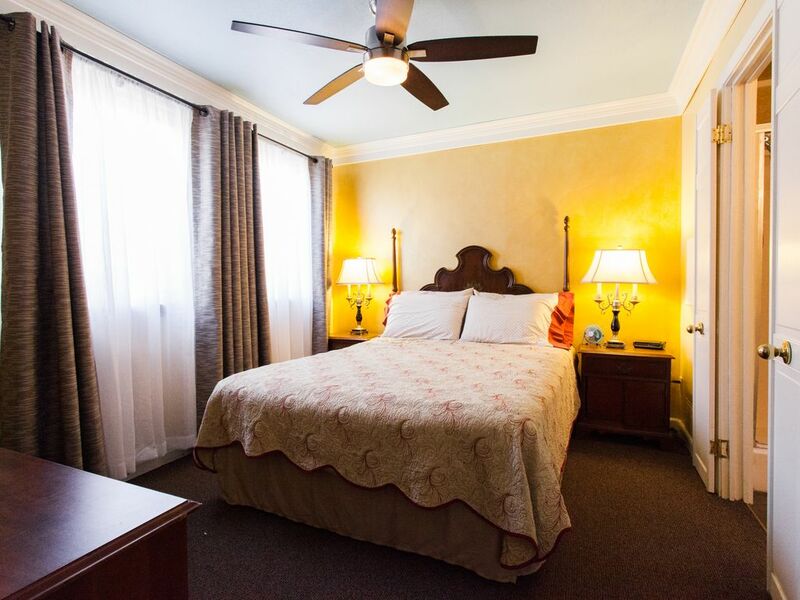 It is just one block from Frenchman street and short walk to French Quarter and Mississippi River. 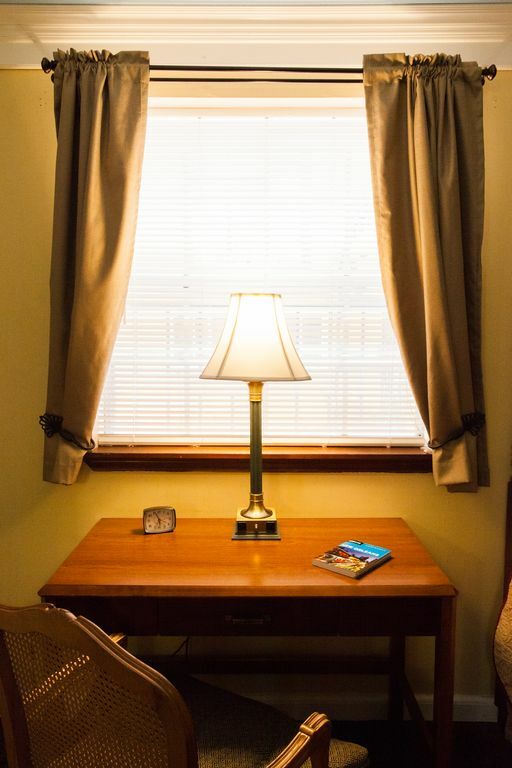 It is also convenient that Scott lives on the second floor to help you out with anything you may need especially with arrangements for early arrival and late departure or suggestions. 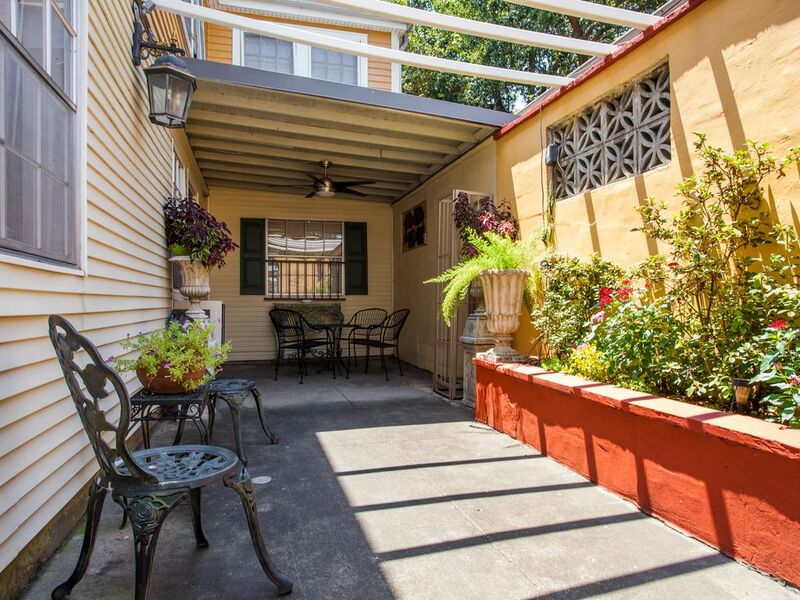 The property is as advertised and in a great location convenient to the French Quarter. It was clean, well-equipped and the outdoor patio alone will bring me back. The owner was helpful and friendly. 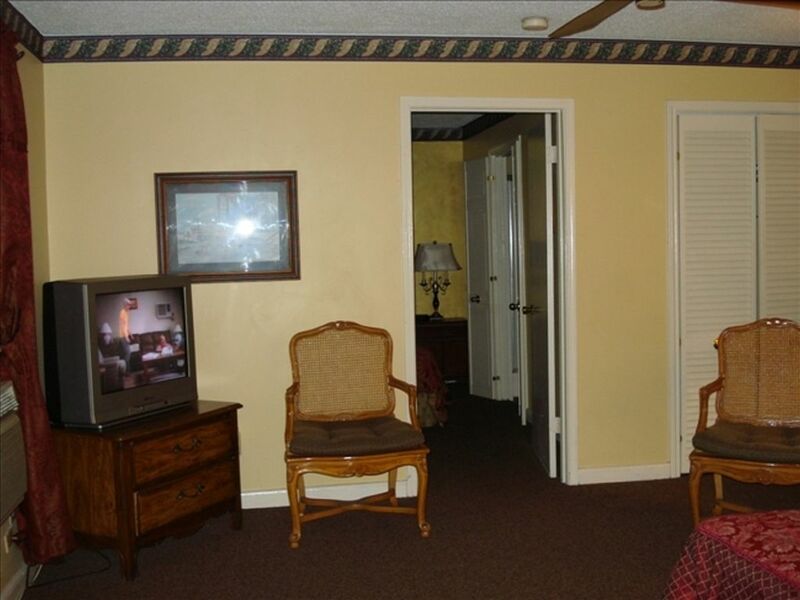 The negative for the property is that it is very awkward for 2 couples. 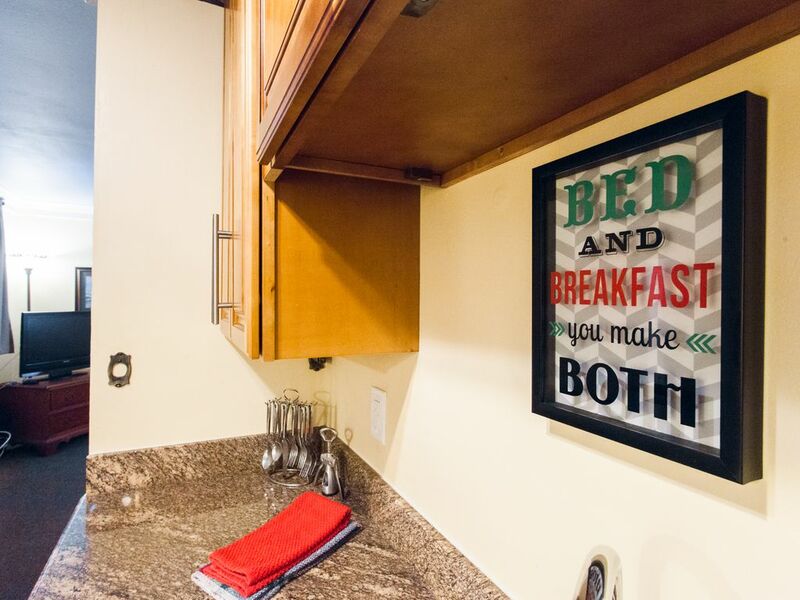 The couple not sleeping in the bedroom has to walk into the other couple’s bedroom to use the bathroom. The problem is compounded by those of us making multiple trips a night. We enjoyed our stay and found Scott to be friendly and helpful. We would stay here again.